Unlike HOA communities, there are few shared community amenities in New River. New River includes many custom homes on large lots. Residents are not subject to a homeowners’ association, so there is significant variety of architecture and landscaping. 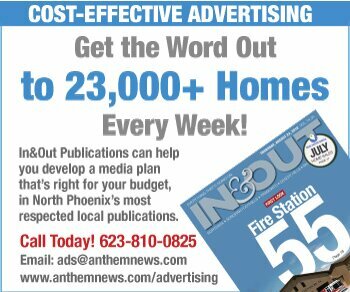 The Outlets at Anthem and a Walmart are just 5-10 minutes away, as are the many restaurants and retail businesses in Anthem. Additional shopping districts are about 20 minutes south: the Shops at Norterra and the Happy Valley Towne Center. 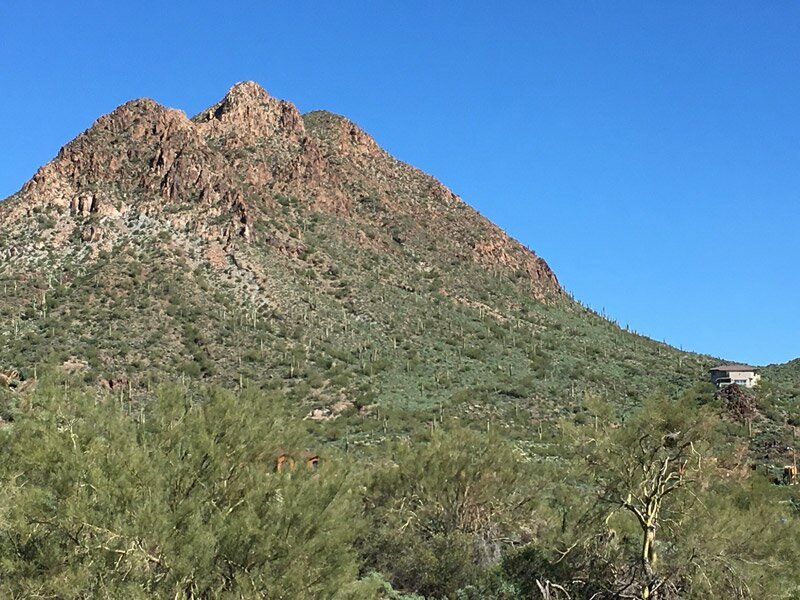 Four regional parks that offer hiking, fishing and boating are all within 30-minute drives, including Lake Pleasant, just 25 minutes away. New River is also perfectly situated as a gateway to the north (think Sedona and Flagstaff) yet just a half-hour or so from downtown Pheonix. Sky Harbor International Airport is 40-miles to the south.